All industries (and the companies within them) have their own unique business processes and requirements. The introduction of new regulations and different operating realities by country add more layers of requirements and complexity. From a technology standpoint, how can supply chain operating networks enable this diversity in business requirements? What’s the difference between customization and configuration? Can configuration in a network environment provide the flexibility required to address a diverse set of business requirements? With every company wanting to “slice and dice” information in different ways, what Business Intelligence and Analytics capabilities are companies looking for? When it comes to addressing vertical industry requirements, are there any unique benefits to being part of a network? 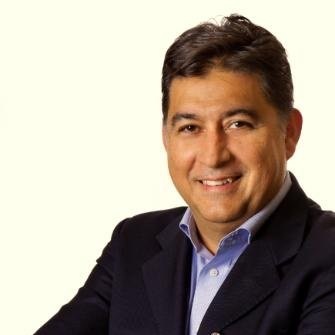 Sergio Juarez, Chief Commercial Officer at Elemica answers those questions and more in this timely and informative episode.